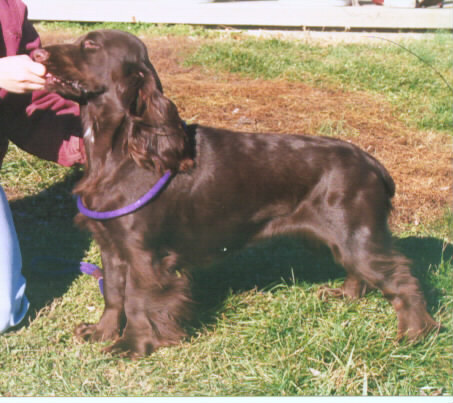 Search and adopt a Field Spaniel near you. Unusually docile, sensitive, independent, funloving, and intelligent. Enjoys human companionship.